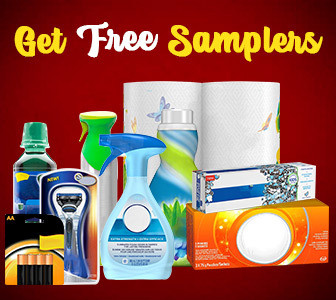 Biore Sample from Cineplex — Deals from SaveaLoonie! 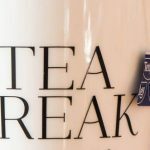 Are you looking for something fun to do with the family this week? Why not head to Cineplex and catch a movie! 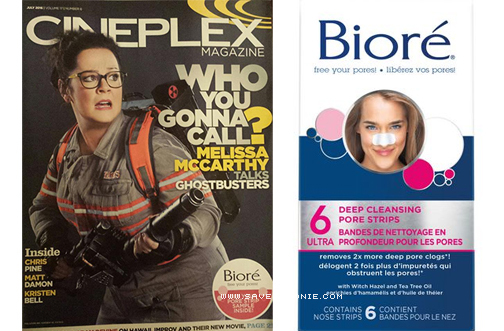 While your there pick up the latest issue of Cineplex Magazine and flip to page 15 for a FREE SAMPLE of Biore Ultra Deep Cleansing Pore Strips! 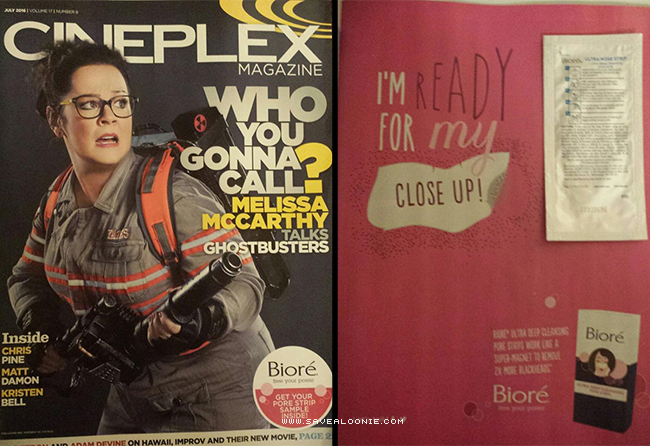 Cineplex Magazine is free at all locations. Thanks Cayla for sharing on the SaveaLoonie Facebook Page!